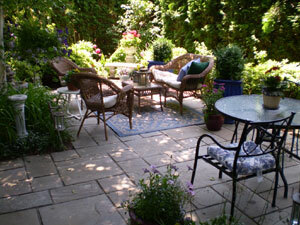 The Patio Pros offer design services from total construction to home-owner inspired projects. 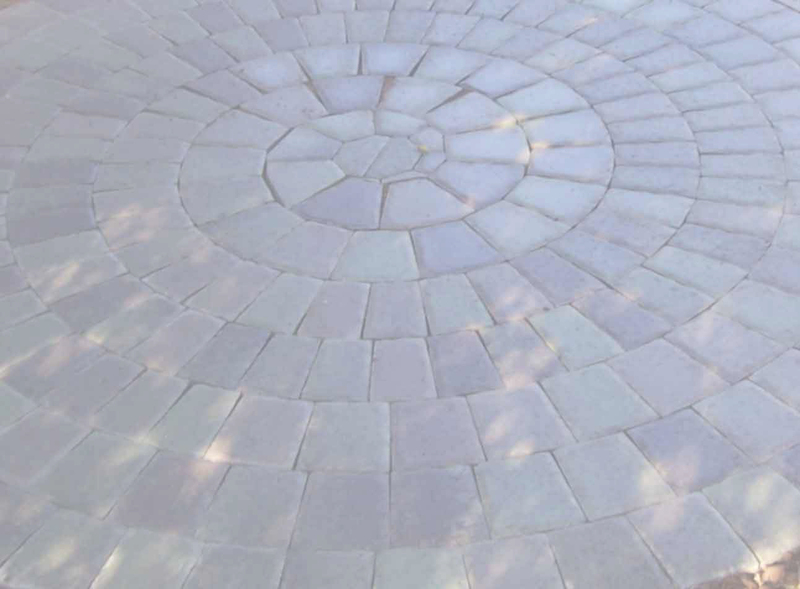 Over 99% of the images on this site are original Patio Pros designs. 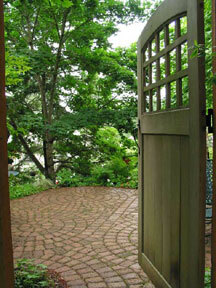 For home and do-it-yourself, we offer designs, sketches and in home consultations at hourly rates. 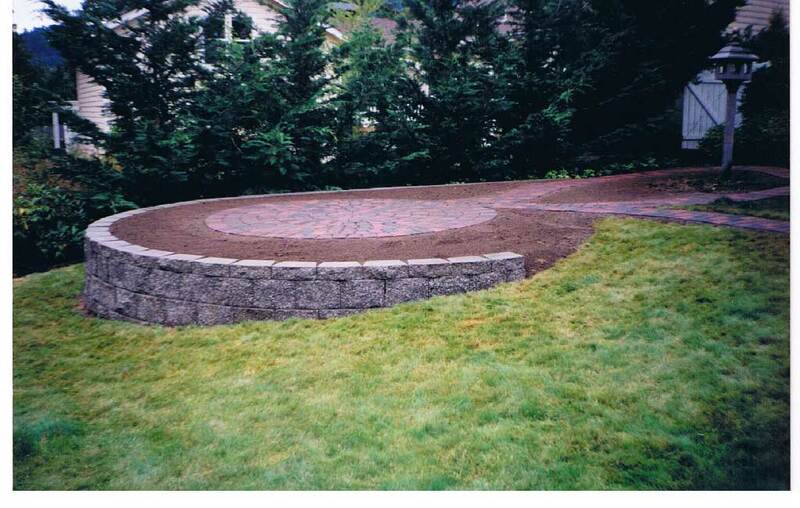 Please contact us to see how we can help with your hardscape and landscape ideas.